•His first foals hit the track in 2019! 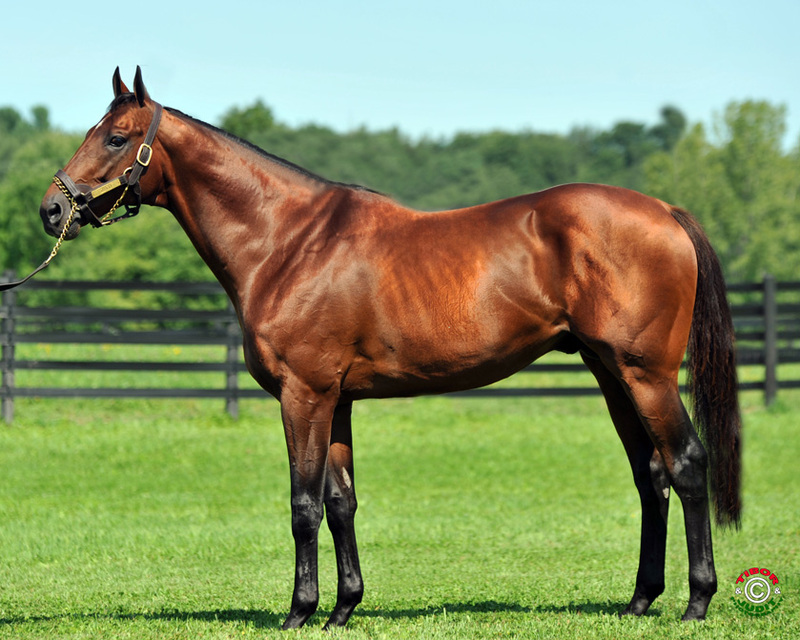 •Winner of Belmont’s historic $500,000 Grade 2 Suburban Handicap by three clear lengths, going 1 1/4 miles in 2:002/5, posting a Triple Digit Beyer over a field with earnings of nearly $11,000,000, including MORENO (Gl), PRAYER FOR RELIEF (G2), VYJACK (G2), LAST GUNFIGHTER (G2), EVER RIDER (G2), NORUMBEGA (G2), etc. •On-the-board in 18 of 19 career starts, including 2nd to TONALIST in the prestigious $1,000,000 Grade 1 Jockey Club Gold Cup besting WICKED STRONG (Gl), V. E. DAY (Gl), etc. and the $600,000 Grade 1 Woodward S. both time posting a 103 Beyer. •ZIVO ran first or second in 12 of 19 career starts, including the $200,000 Commentator H., $150,000 Albany S., $100,000 King’s Point S., $100,000 Move It Now S., and $75,000 Whodam S.